Just before 9 a.m., a fourth-floor conference room at Truman Medical Center is coming to life. Medical students, residents and nurses are gathering with Carol Stanford, M.D. ’79, a docent physician at the UMKC School of Medicine, and this morning’s attending physician. Joining the group are two high school students, Stephanie Echevery and Fiori Habtemichael. Echevery and Habtemichael, two Advanced Summer Scholars, watch and listen as the group goes around the table for the next 40 minutes giving status reports and recommendations for the hospital patients they’re about to see. 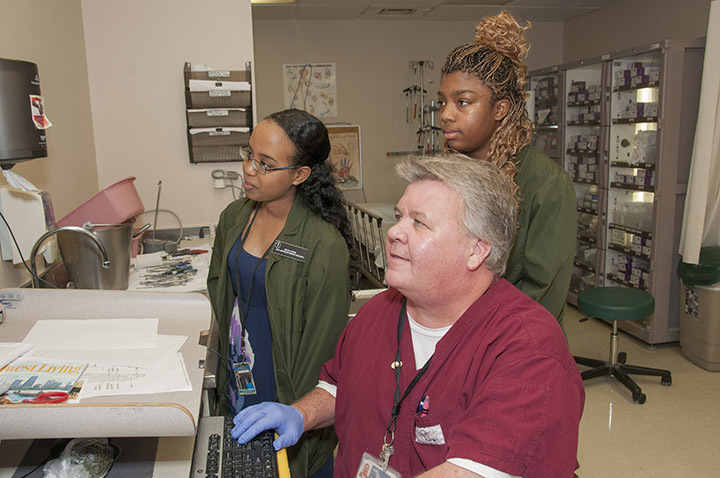 The students will shadow the unit throughout its morning rounds. Even though they’re still in high school, the students say they’re treated just like another member of the docent team. After Stanford and the team completed a visit with a particular patient, a medical student took Echevery and Habetmichael aside and briefly explained the patient’s condition and the conversation that had just taken place between doctor and patient. 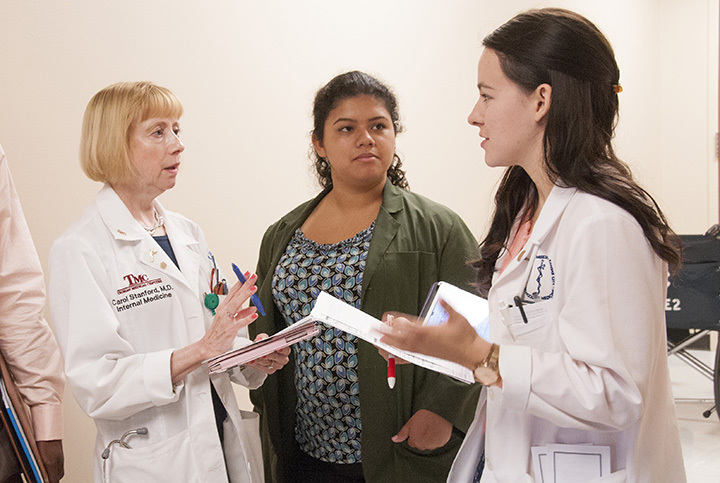 Morning rounds with the docent units are just one of the hospital activities the second-year Summer Scholars experience. Just a week earlier, the students were in the Birthplace, Truman’s labor and delivery area. They’ll also experience the hospital’s surgical services among others. 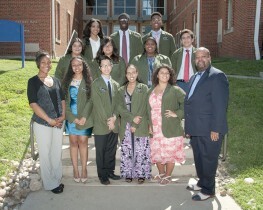 Each Advanced Summer Scholar will also take part in a research project. This year, the class split into three groups to produce papers that explored coronary artery disease, child vaccinations and psychological tendencies. Many of the students say they’re in the advanced program because they’ve already decided they want to go into some type of health care profession and help others in the future. A second year in Summer Scholars is giving them a better opportunity to do just that, they say. “Last year, I began with an interest in wanting to become something in the medical field but I didn’t really have a good idea of what I want to be,” said Tina Ngo, a Lee’s Summit High School student. Ngo said the advanced program would help her decide on a career and where she wants to go to college in the future. 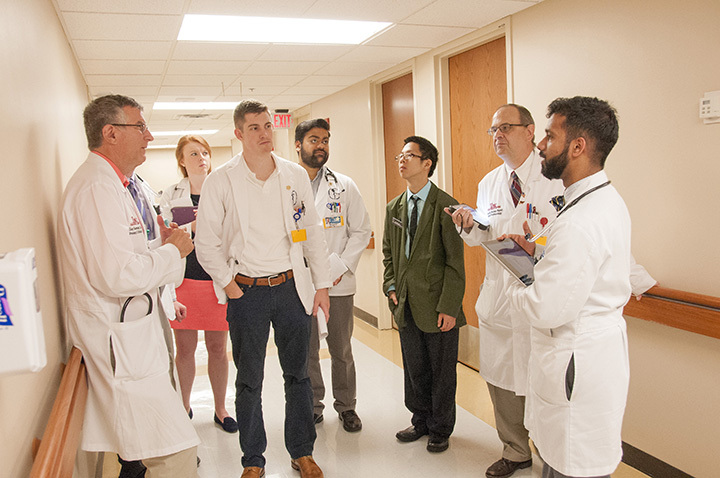 For those who are already leaning toward medical school, the opportunity to shadow doctors and medical students in the clinic and hospital settings is huge, said Echevery. 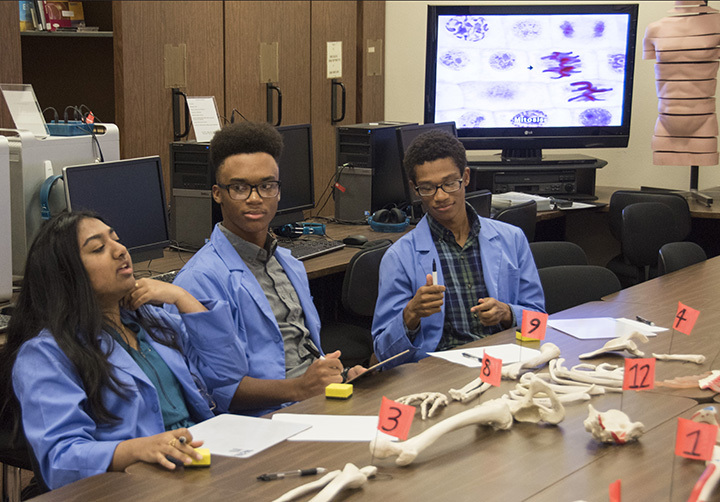 High school students in the 2013 UMKC School of Medicine Summer Scholars Program take part in an experience in a cadaver lab. 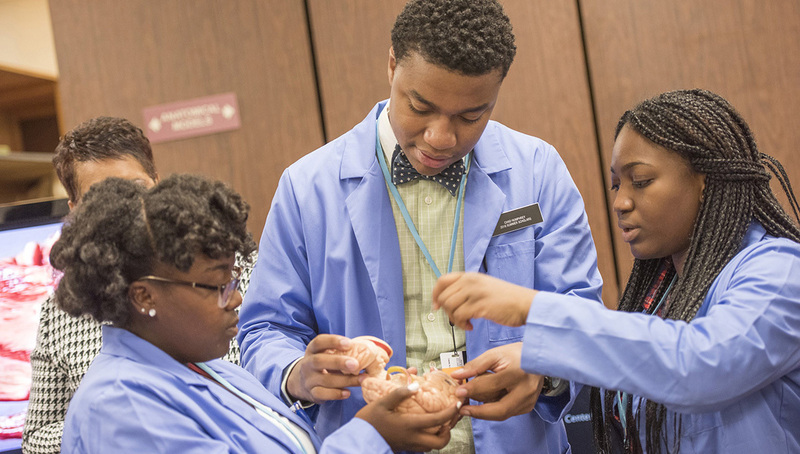 For more than three decades, the UMKC School of Medicine has been giving high school students a taste of life as a medical student and beyond through its Summer Scholars Program. 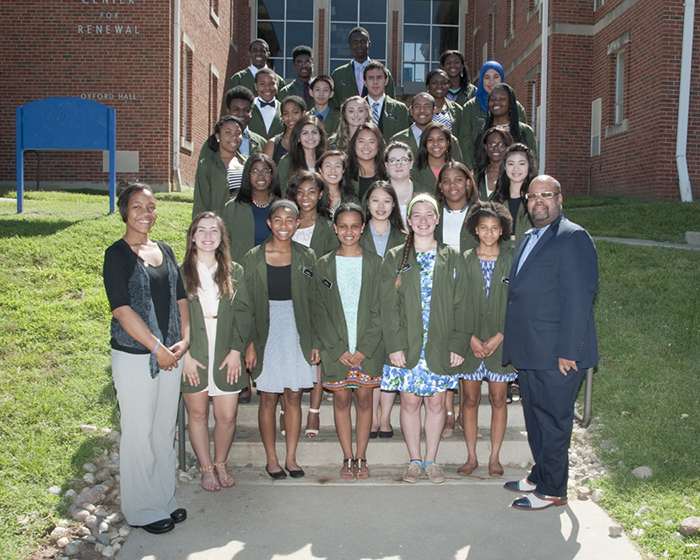 The program kicks off its 34th year on Friday, July 11, with an orientation session for a class of 50 minority and economically disadvantaged high school juniors and seniors from the Kansas City metropolitan area and from Tennessee, Oklahoma and Illinois. 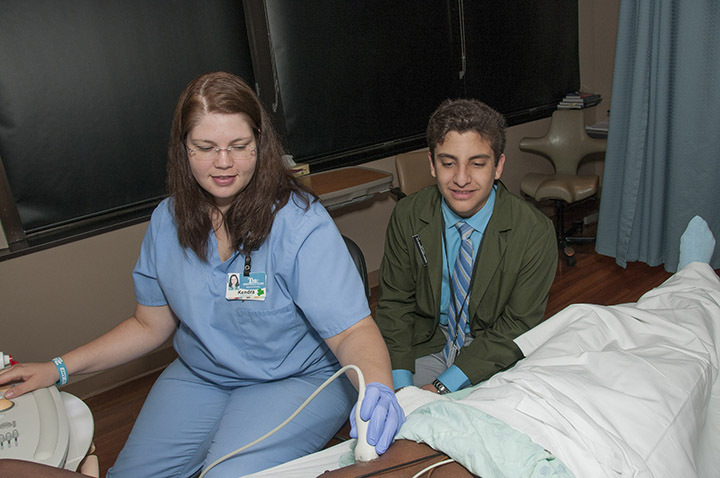 Students will participate in a three-week program that includes didactic teaching sessions and clinical rotations at Truman Medical Center Hospital Hill, Children’s Mercy Hospital and the Kansas City, Mo., Health Department as well as the School of Medicine. 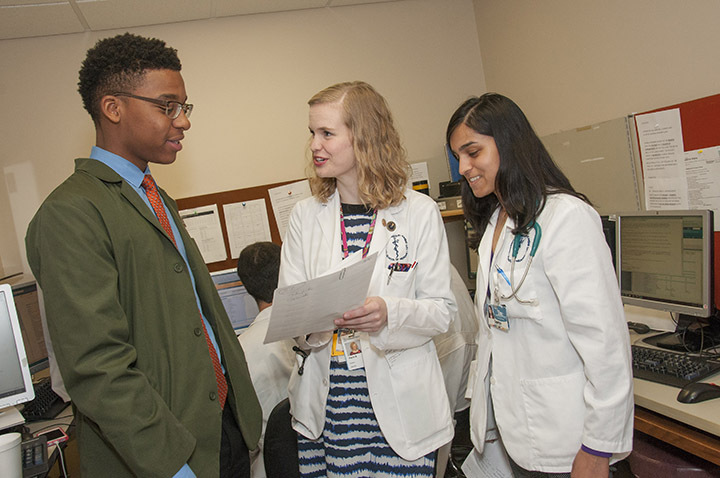 Summer Scholars provides help in developing study, interpersonal and communication and interview skills that prepare students for successful careers in health care. 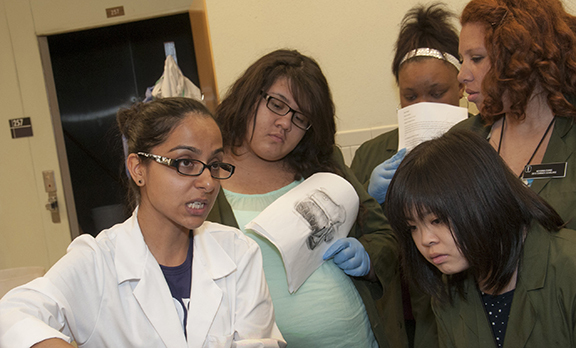 To that end, 5 to 6 percent of those who participate in the Summer Scholars Program each year go on to be selected for entrance into the School of Medicine’s combined B.A./M.D. program, said program coordinator Kenneth Beene. A larger number of Summer Scholars go on to enter other health care fields elsewhere. This year’s class includes 40 students in the regular Summer Scholars Program and 10 who are returning for a second-year in the Advanced Summer Scholars Program. Students get daily instruction in anatomy/physiology, chemistry and language arts as well as other classroom experiences in areas such as ACT and standardized test taking, verbal reasoning, interviewing skills, medical terminology and understanding health disparities. Clinical rotations are provided in areas such as emergency services, intensive care services, outpatient services, rehabilitation services and experience in a cadaver lab. 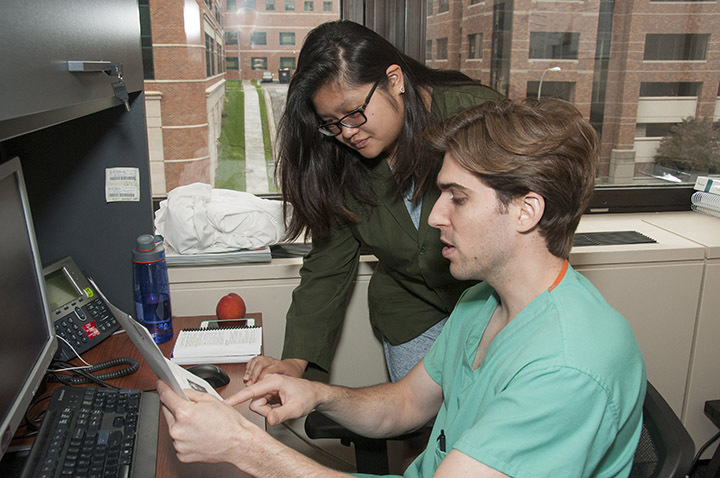 This year, for the first time, Beene said, the Advanced Summer Scholars will also include a rotation in oral surgery and a research-writing course. 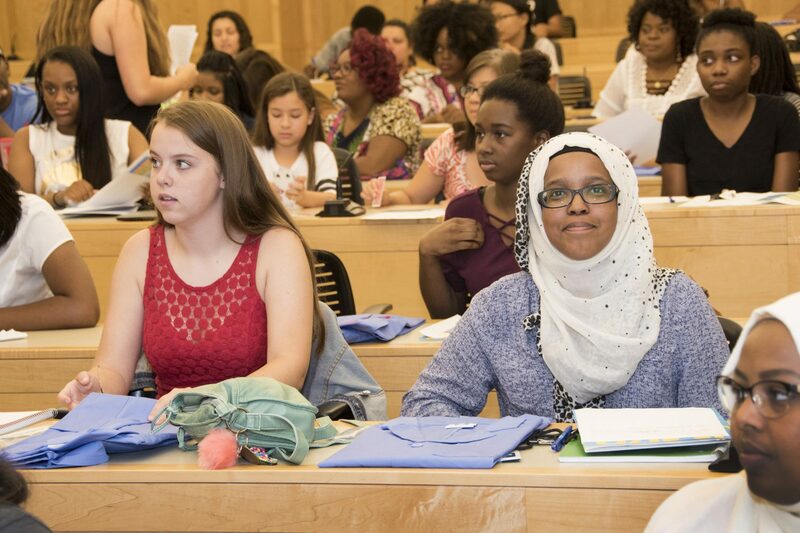 Summer Scholars was started in 1980 by Reaner Shannon, Ph.D., former School of Medicine assistant dean of minority affairs, as an exploratory experience for high school students to encourage those from underserved and minority backgrounds to consider health care fields. 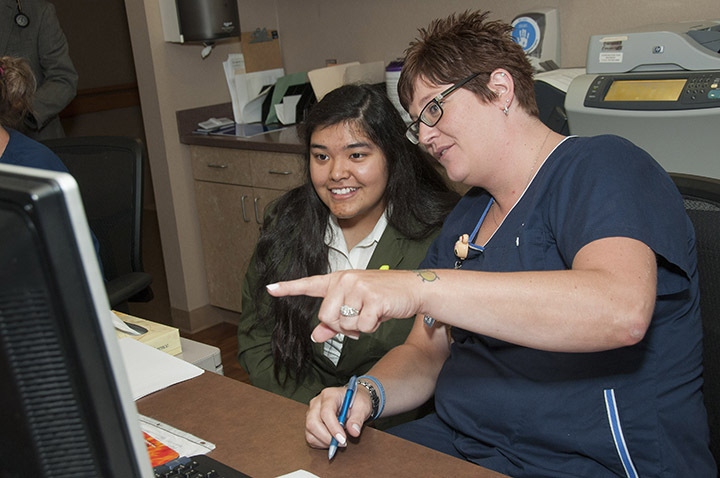 The goal hasn’t changed and Beene said the program continues to work, generating interest and preparing high school students for rewarding futures in the health care professions.